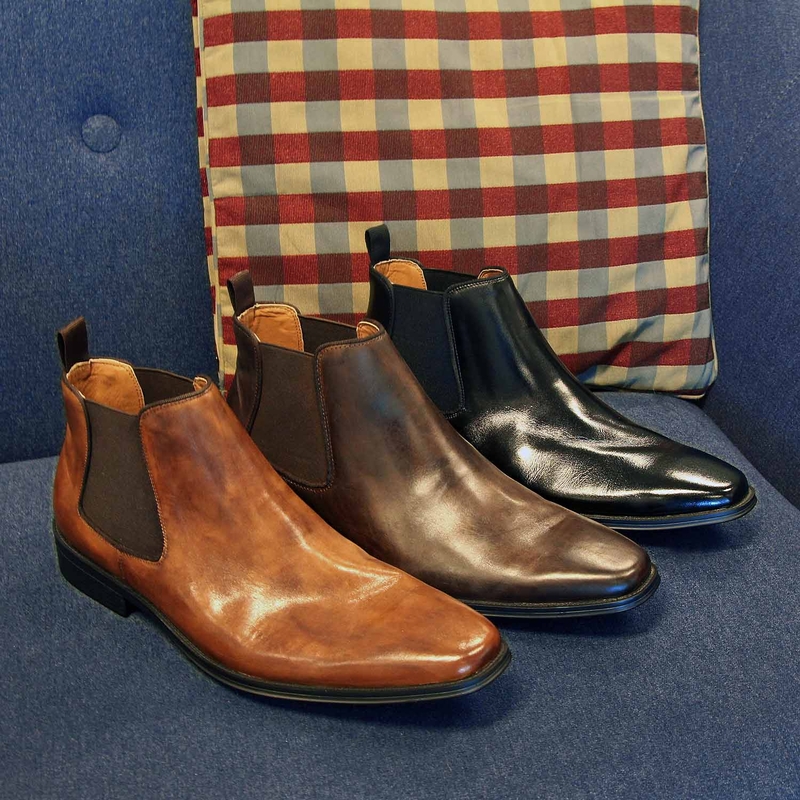 At Betts we pride ourselves on our ability to create contemporary footwear with the support and durability to meet the demands of your everyday lifestyle. Our premium quality leather Airflex range is designed to provide lasting comfort and effortless style for all day wear. Shop the range online and in stores at Betts.